The time has come to take care of your well-being – mentally, physically and spiritually. This means a variety of lifestyle adjustments from taking time to be with yourself, eating healthy home-cooked meals, finding time to laugh and be silly, to disciplining your mind to do what’s right, speak your mind, and act appropriately in all situations. It’s about taking a vow of non-violence through thoughts, words and actions, to setting aside money to buy organic produce and earth-friendly supplies. It’s about going local and minimizing your carbon footprint. 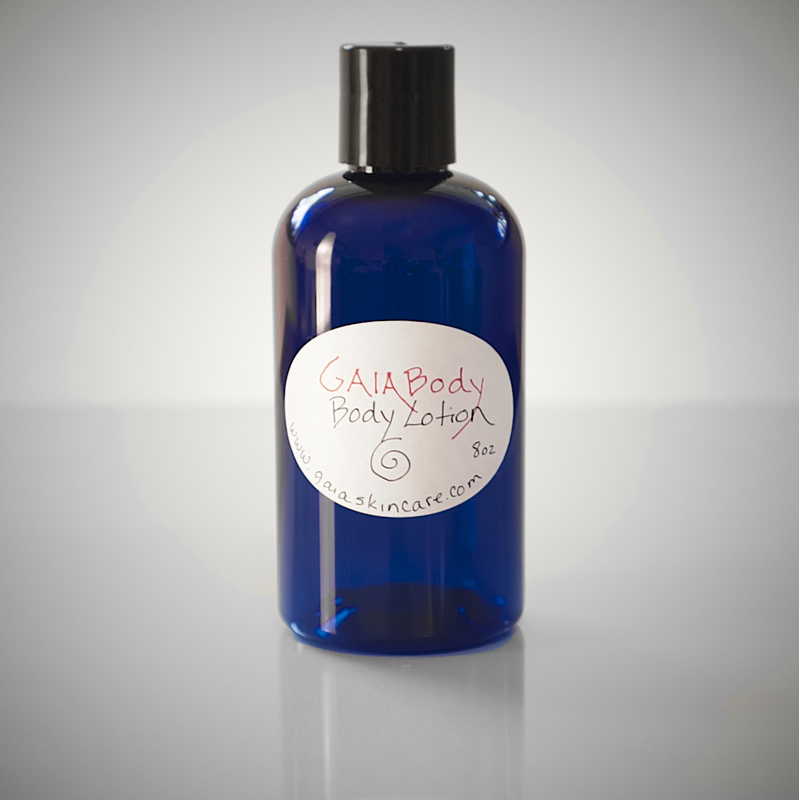 It is just the time to introduce to you Gaia Skin Care products. Handmade and home-brewed with organic products from the PNW, Bainbridge Islander, Karen Ries is bottling an array of all-natural skin care products. 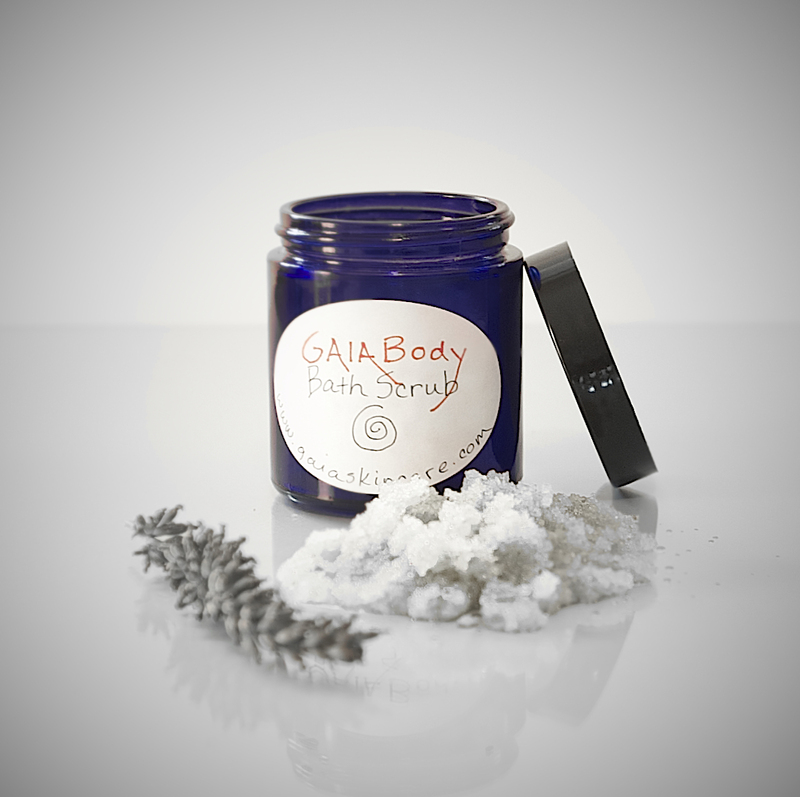 From bath salts and foot scrubs, to face toners and washes, along with specialty cleansing sets – Gaia Skin Care is a new way of looking healthy with local sustainability on your mind and body. 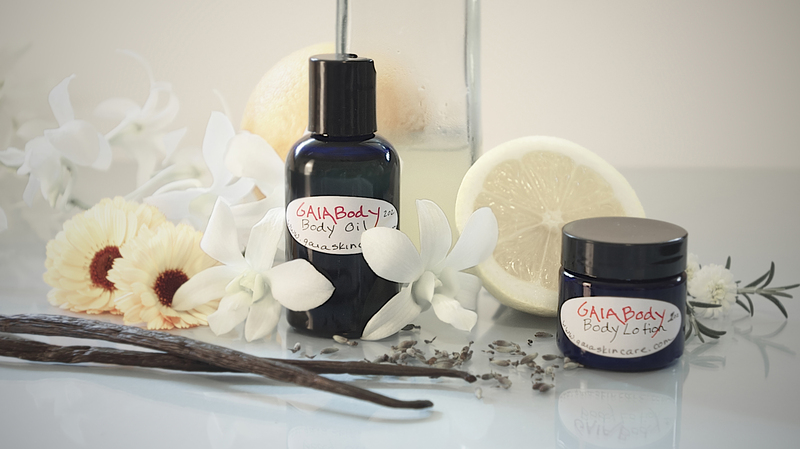 And with the holidays just around the corner, Gaia Skin Care products creates the perfect opportunity to provide your loved ones with a healthy new look while supporting a small business owner.